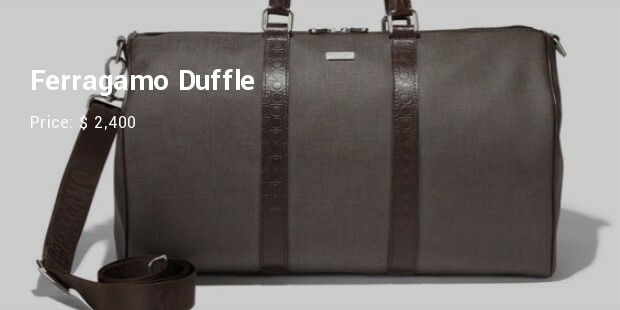 After the briefcases, weekend bags for men are the latest in fashion. Known for adding grace to men’s’ personalities, those have become the ultimate in male fashion. 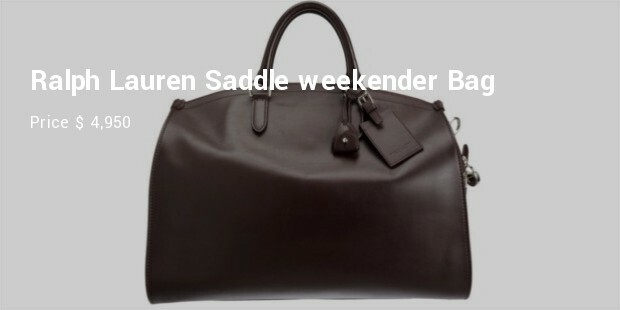 As though delivering the message that ‘the briefcase in the fist of man is out and a bag hanging stylishly over his shoulder is in’, expensive weekend bags are the ultimate desire of every macho man. 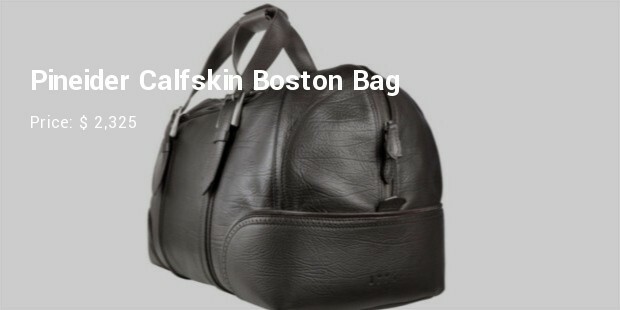 The elegant design of the weekend bags and case has made them the real passion of males’ bastion. Celebrities like David Beckham and Jay Z have made a style statement with their trend-setting bags. Famous as an instant hit from the 1974 collection, it is also the same year this company came into existence. 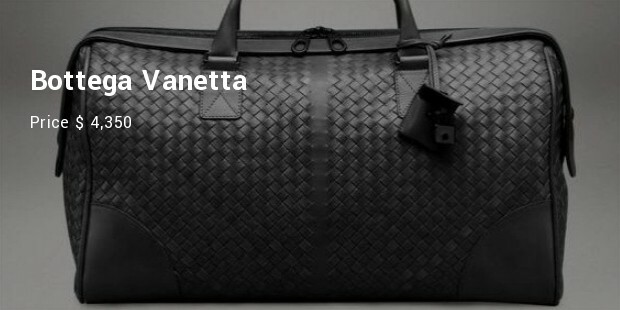 A classic model in the range, this bag is quite fanciful and graceful to look at. 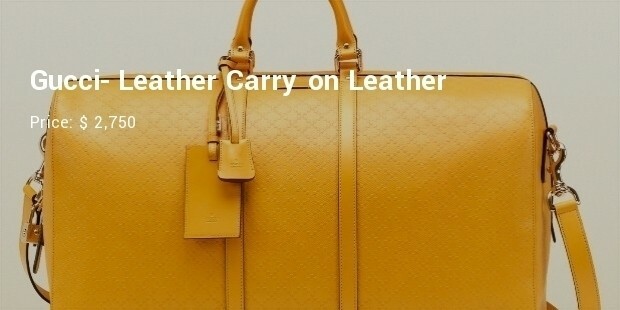 The bag has the embossed calf skin and the best advantage with this; it has a removable and adjustable shoulder strap. 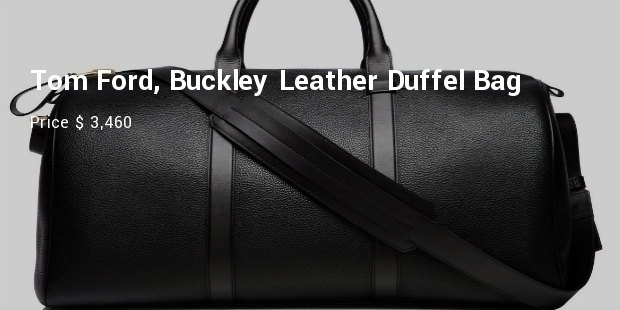 When you are away to your dream destination, this bag could become your perfect companion. It could also fabulously match your needs for a short business trip. 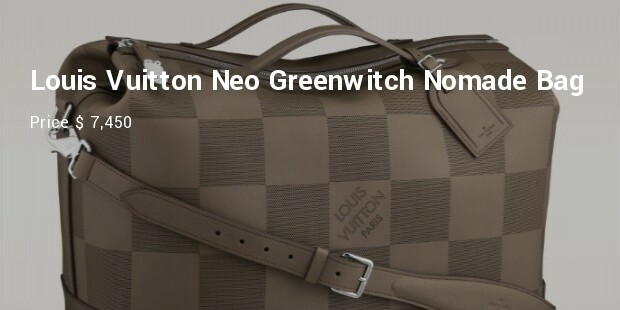 This sensation from Italy in the range of leather bags has double zipper for closure with a leather tag. With added pockets for smart phones and extra zip pockets, the week-end bag is quite an attraction. Each of these weekend bags have a unique style and are irresistibly attractive.